Caring for a loved one, client, resident or patient with dementia? Caring for a loved one, client, resident or patient with dementia? You don’t want to miss our show today! Join us today on “Live With the Dementia Whisperer” with Laura Wayman and Scott Cluthe as we discuss the upcoming Alzheimer’s Caregiver Conference 2017, Saturday September 16th from 9am-1pm at the Emmanuel Lutheran Church, 1315 N. Stevens Street, Tacoma, Washington. 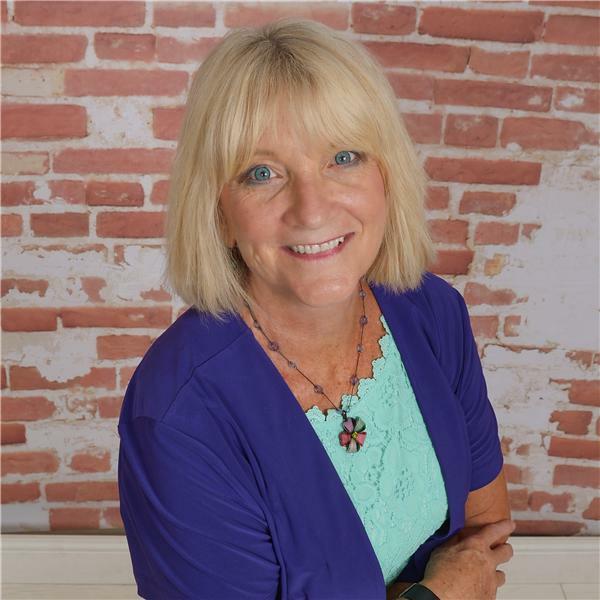 Laura Wayman will be the Keynote speaker and there will be breakout sessions on Practical Caregiving Skills, The Power of Music, Challenging Behaviors, Legal, POA, Guardianships, Dementia and Social Engagement and Housing and Care Options. Joining us as our esteemed guest will be Patricia Cooper, Business Development, with Family Resource Home Care, and she will be able to tell us more about this exciting event and also be sharing with us details about her wonderful organization and the essential resources they provide to the seniors throughout the Seattle/Tacoma region. We will also be discussing the devastating flooding from Hurricane Harvey-Scott resides in Houston and will be sharing the importance of having a disaster plan ready for your family-and especially the elderly loved ones in your life.